Happy St. Patrick’s Day again! We’re celebrating all month here. 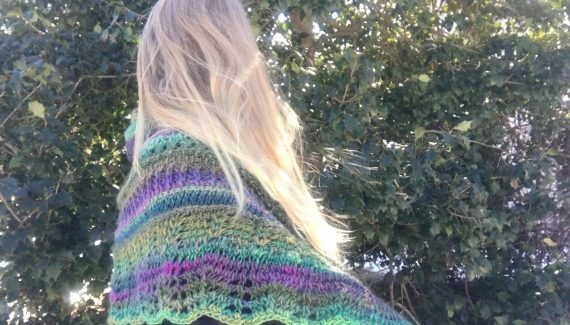 Check out “Land of the Fairies Shawl” from the other day. More green. More tunisian! 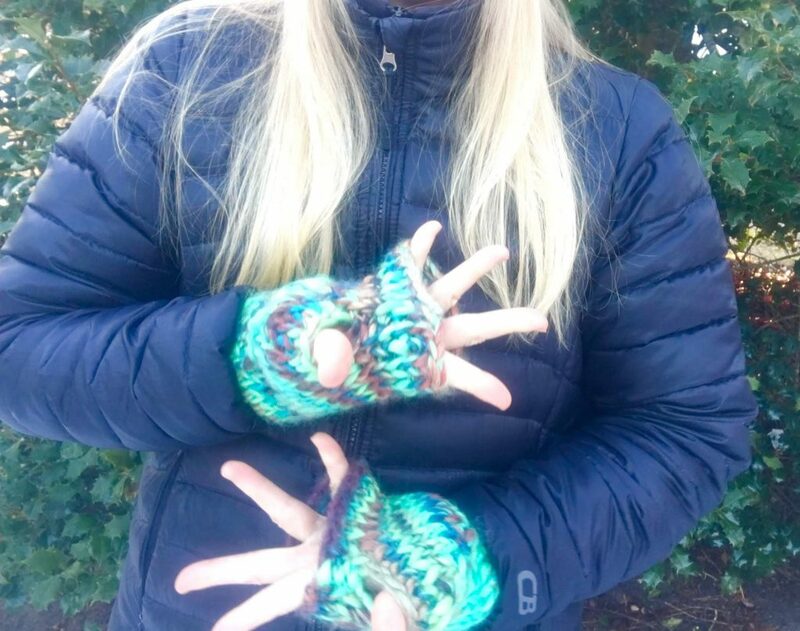 Fingerless mitts can sometimes leave something to be desired – namely, warmth! Not these! 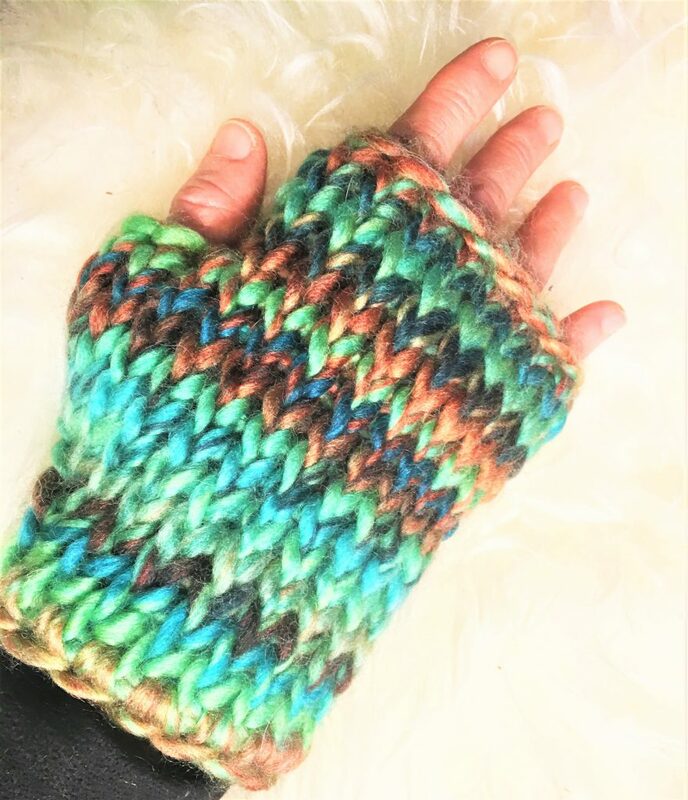 Worked in Tunisian knit stitch with #6 bulky yarn, these are thick and cozy! They crochet up very fast, and have the lovely look of knit that us crocheters are often jealous of or try to replicate in some way. Well these are better than regular knit because the nature of Tunisian crochet is that it creates a dense fabric. Translation: WARM! 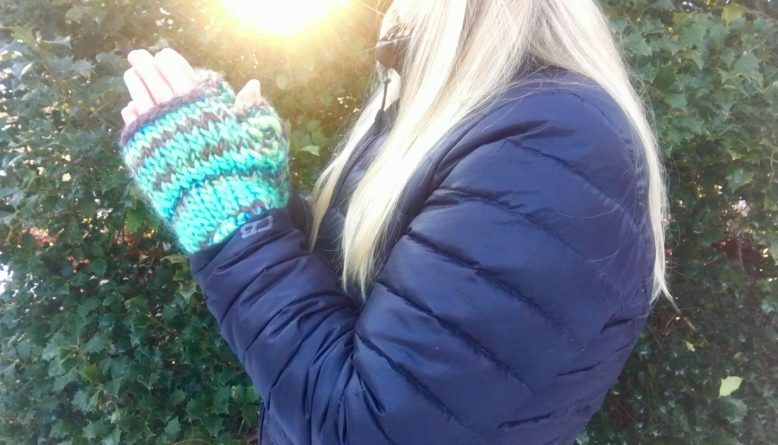 And you can still grip those important things like your keys, cell phone, steering wheel or maybe even your crochet hook! Did I mention these are EASY to make? Let’s get started! 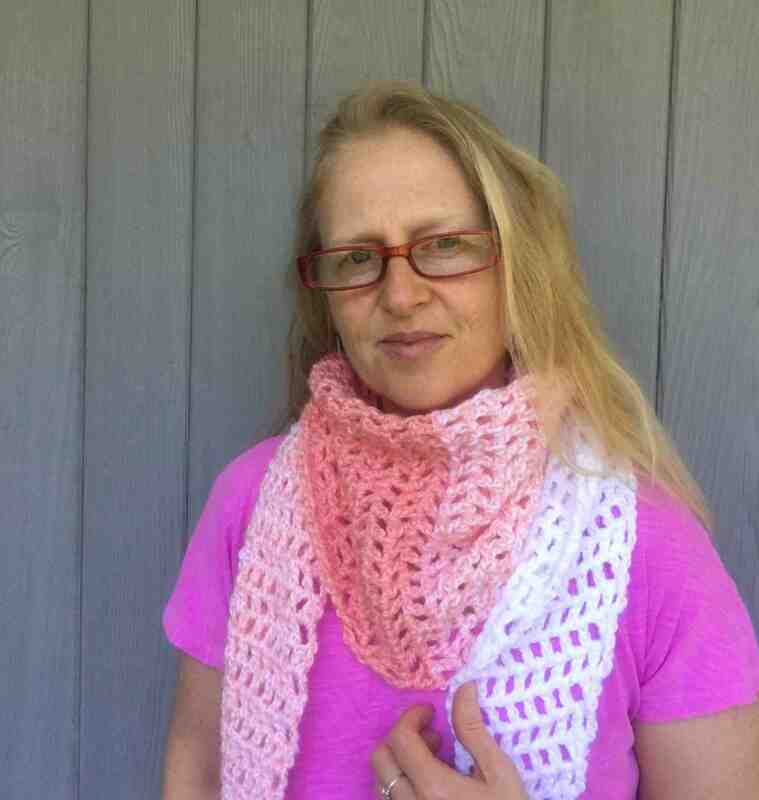 Click here to download this pattern as a PDF. 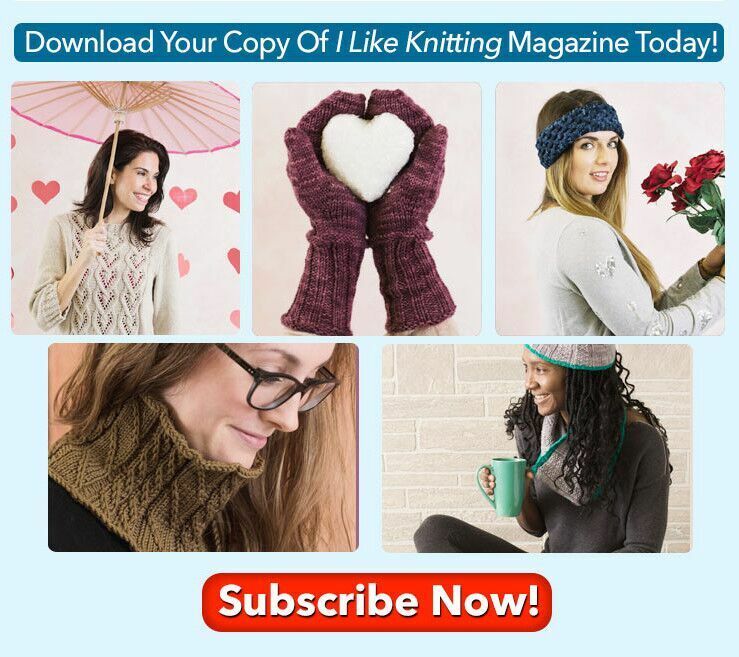 For an convenient ad-free PDF version of this pattern that includes pattern charts and a sewing schematic, you can find it here on Ravelry. 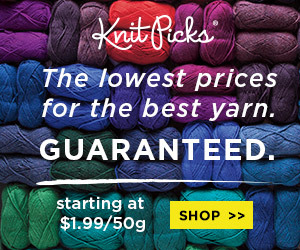 Ravelry keeps all your patterns in your own personal library. As you start accumulating patterns this can be a God-send! Check it out if you haven’t already. New to Tunisian? Video Tutorial! This video teaches you everything you need to know to make this pattern even if you’ve never done Tunisian before! Or approx. 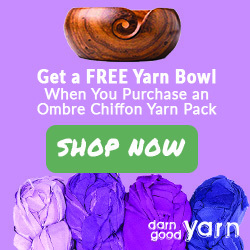 90-100 yards of #6 weight yarn of your choice. 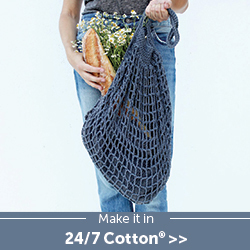 Easy: This project uses yarn with basic stitches, repetitive stitch patterns. Foundation row: When pulling up your first set of loops, work into the back bump of the chain. This creates the nicest looking edge. 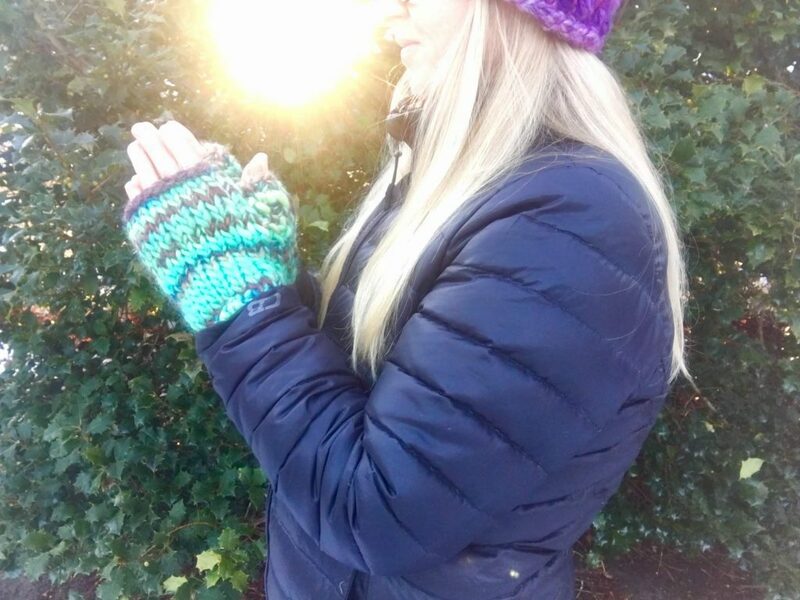 Mitts are crocheted from the top edge (at the fingers) to the bottom (by the wrist). 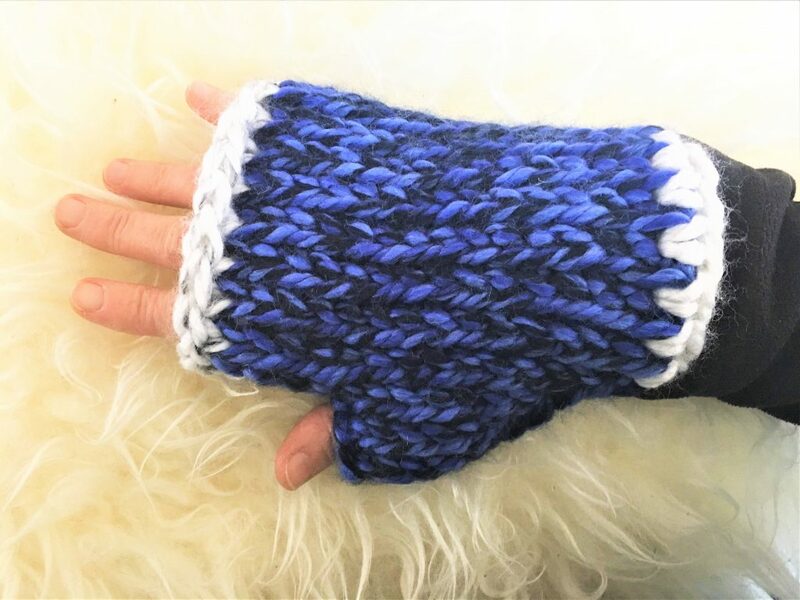 Mitts are crocheted flat and sewn together at the end. New to Tunisian? Video Tutorial ! 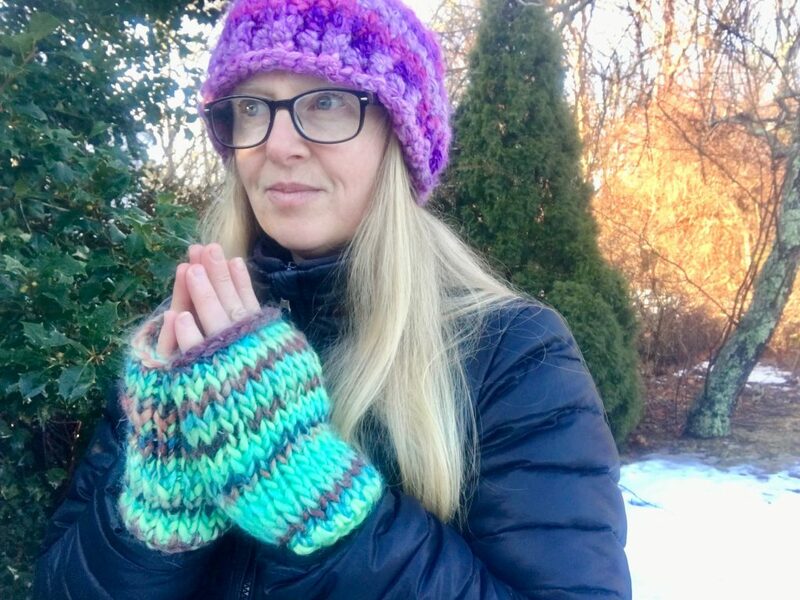 If you purchase the paid version of this pattern it comes with a link to a video tutorial to guide you through making these easy mitts! Pattern Chart can be found in the PDF version of this pattern. Stitch Row Count chart can be found in the PDF version of this pattern. Helpful in keeping track of what row you are on. 2-Color instructions are included. Simply ignore if making in one color. NRP: Normal Return Pass back: YO, pull through 1, YO, pull through 2 loops to the end. If changing color, add in Color B when you have 2 loops left on the hook on the return pass. Sk first st from previous row, TKS in 2nd knit st from prev row each st across, TSS in edge st.
Row 9 Color B TKS2tog in 2nd and 3rd sts, TKS in 4th and each st across. TSS in edge st. OPTIONAL Rows to make a longer mitt. Check against your hand as you go. Optional Rows Color B Repeat Row 2. 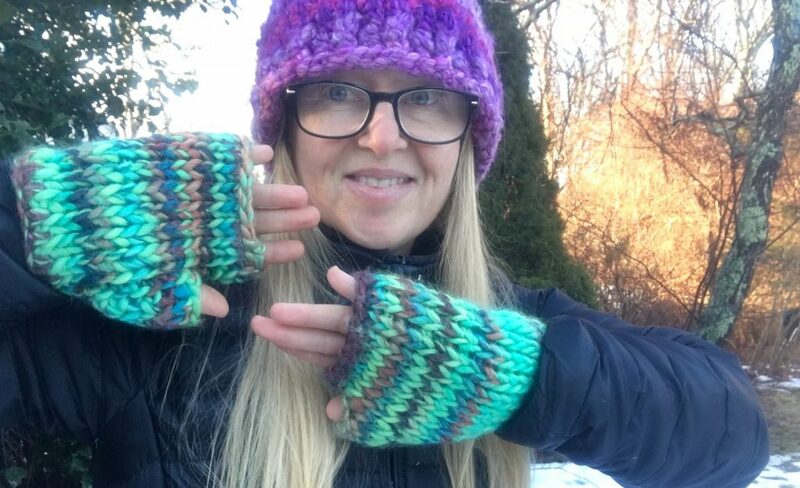 If Doing Two–Color Mitts: Attach Color A when 2 loops remain on Return pass of last row before bind off. BIND OFF Row 16 Color A Ch1, SC in 2nd st of previous row and each st to the end including the edge st.
Cut Yarn leaving a long tail of approximately 20 inches for sewing. Sewing Schematic can be found in the PDF version of this pattern. Sew with wrong side facing out. Turn inside out when finished. At each of the key connecting points, sew an extra stitch in the same point to secure it well. With yarn needle sew one side to other side starting at bottom points using yarn tail. Thumbhole Points, will all be sewn together creating the thumbhole. Continue sewing the top portion of the sides together all the way to the top. Sew back down the seam to ensure a snug seam. Sew in other yarn tails. Or Sharing this pattern on Instagram, Pinterest, Facebook or your Favorite social media. 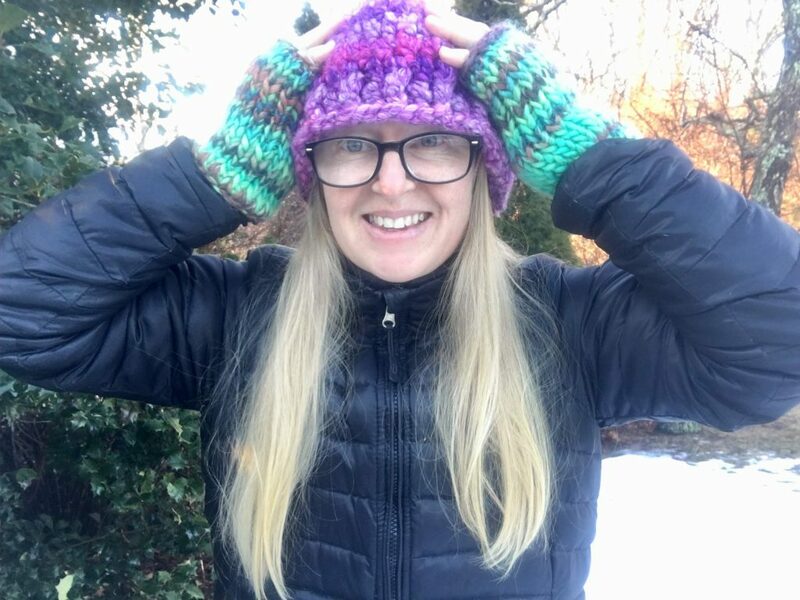 Hope to see your picture on Ravelry, Instagram, and Facebook! Thank you! 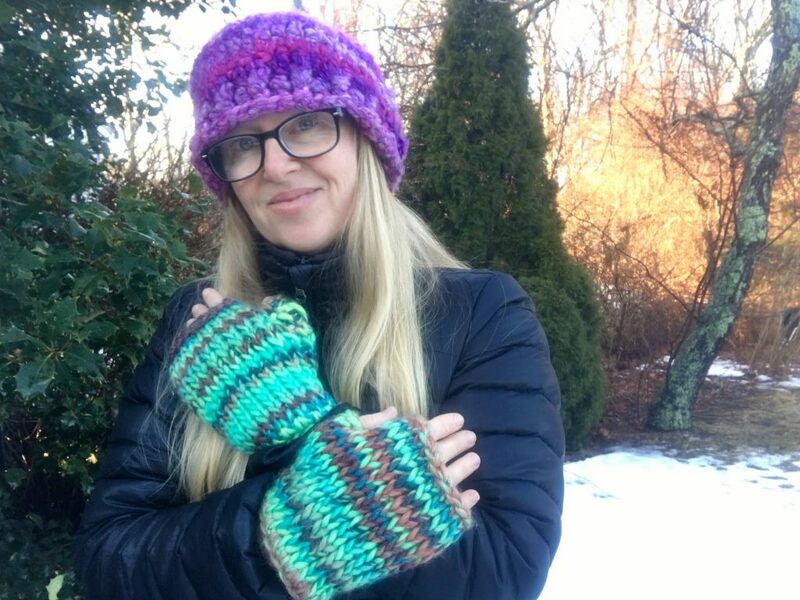 For an convenient ad-free PDF version of this pattern, you can find it here on Ravelry. 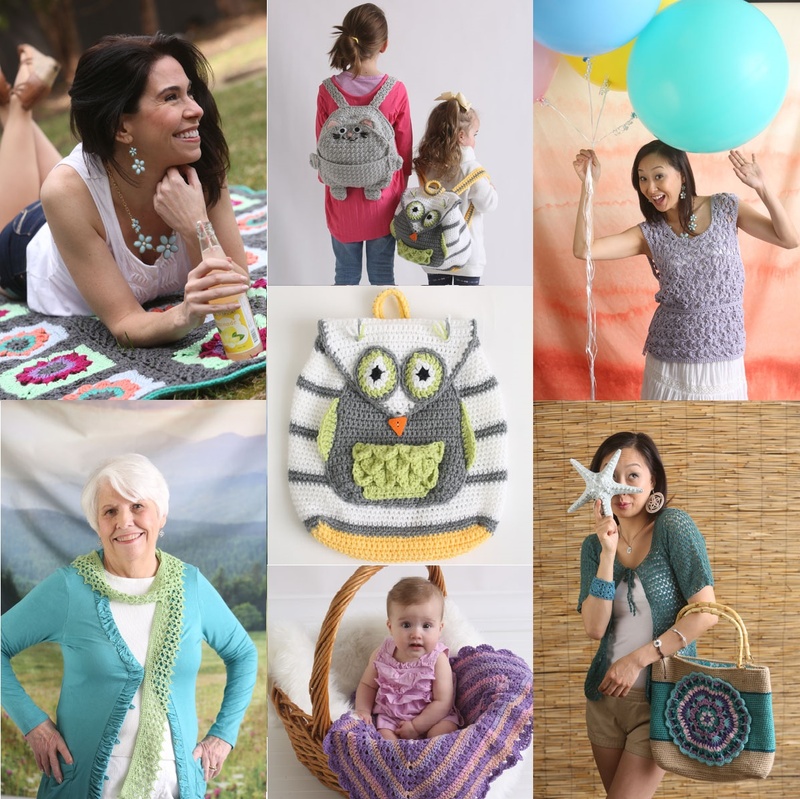 Please be sure to subscribe here at my blog to be informed of upcoming patterns! !